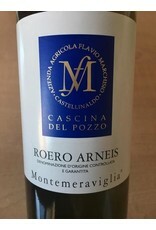 Arneis is called "Barolo Bianco", such is the heft and weight of the grape. 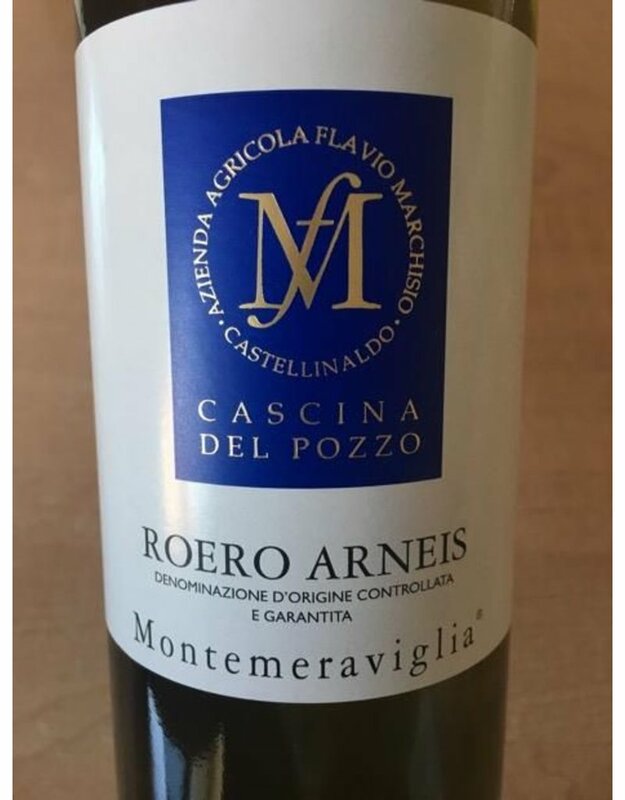 Arneis, is grown in Roero in Piedmont and is hand harvested and sustainably grown. There is a love for this wine that shines through. Bright and glimmering with sensations of tart green apple, white peach, nectarine and hints at minerality that are delightful. A fresh acidity gives a clean, super refreshing finish. Super food friendly but also ready to be enjoyed by itself on the porch…or like I plan on doing, using it as a refresher while I work in the garden.